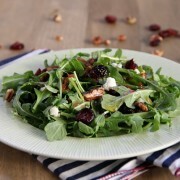 cranberry vinaigrette Archives - Eat. Drink. Love.